Having a sick child can be one of the hardest things a parent has to deal with, and a child being diagnosed with cancer and having to undergo treatment can be very traumatic. 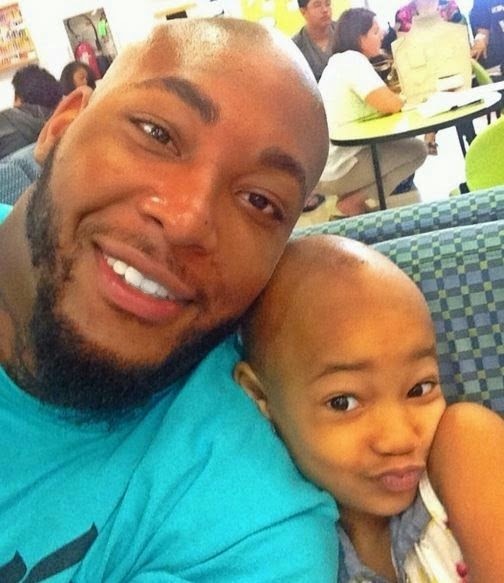 NFL player Devon Still has a daughter Leah Still who was diagnosed with neuroblastoma, a rare pediatric cancer in June 2014, and it has been a terribly difficult journey since then. 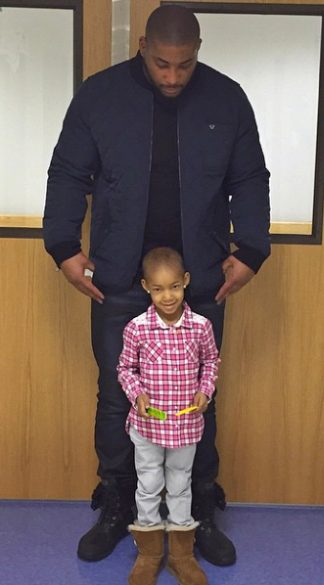 The amazingly brave 4-year old has been battling the illness since then and on his Instagram page, the Cincinnati Bengals defensive tackle regularly updates his fans on Leah's status. Leah has been undergoing surgery and chemo to help fight the disease and after over six months of this treatment, the family just found out that the cancer is sadly still in her body. So sad! May God grant them strength at this very difficult time.